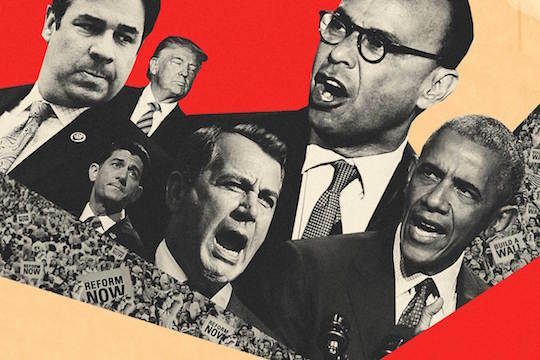 In 2013, in the wake of Mitt Romney’s unsuccessful 2012 presidential bid, the Republican-led House came remarkably close to reaching a compromise on immigration reform. Despite a seemingly genuine effort from individuals in both parties, however, the politics of the time created an insurmountable set of problems. This is the story of how the initiative failed.